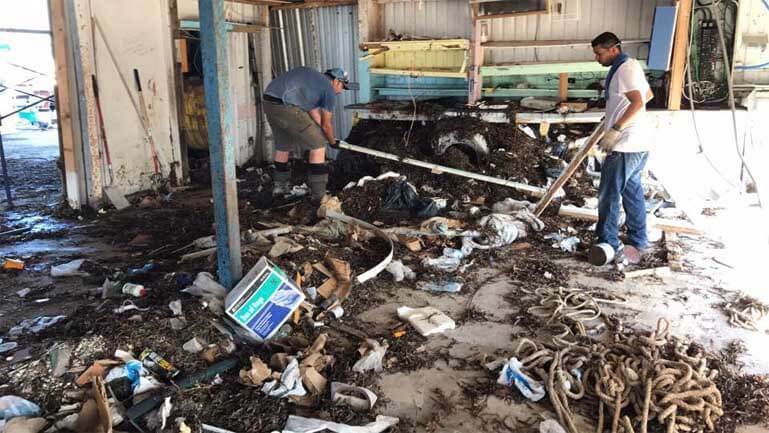 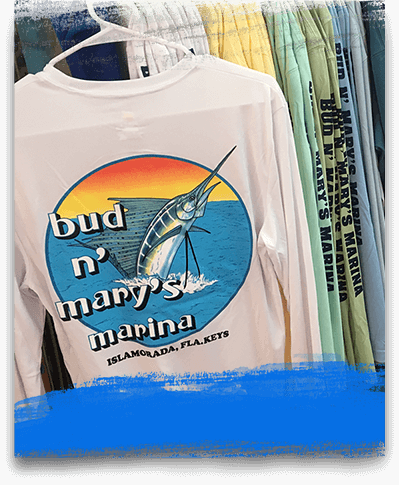 Bud N’ Mary’s Fishing Marina has the oldest, largest, and most established fishing fleet in the Florida Keys. 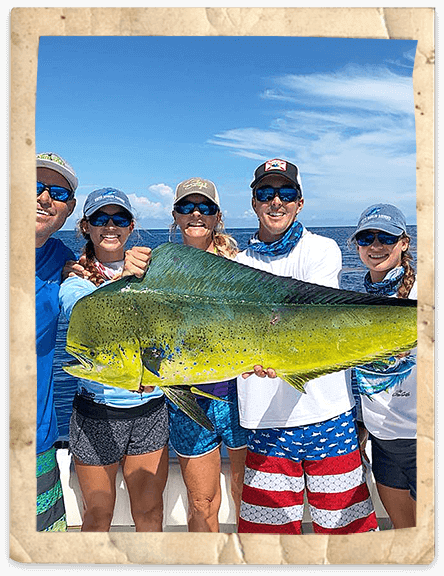 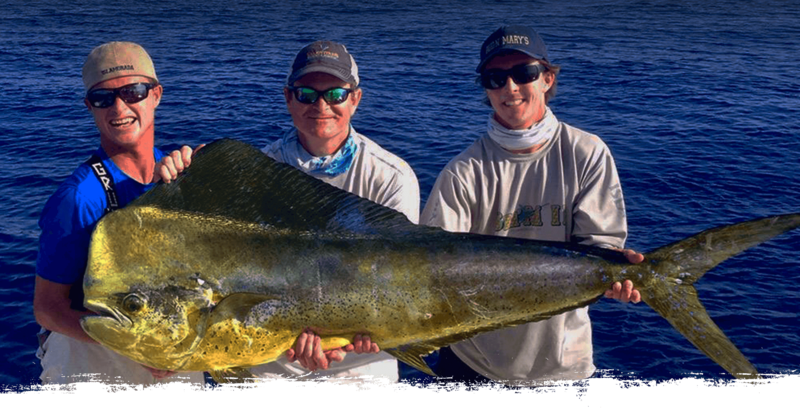 Offshore fishing for Mahi Mahi is world class in the Florida Keys! 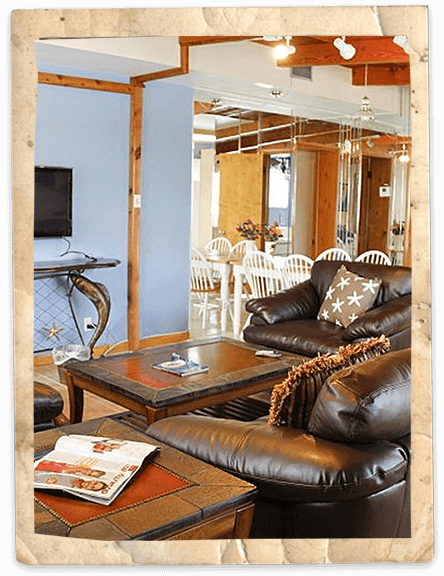 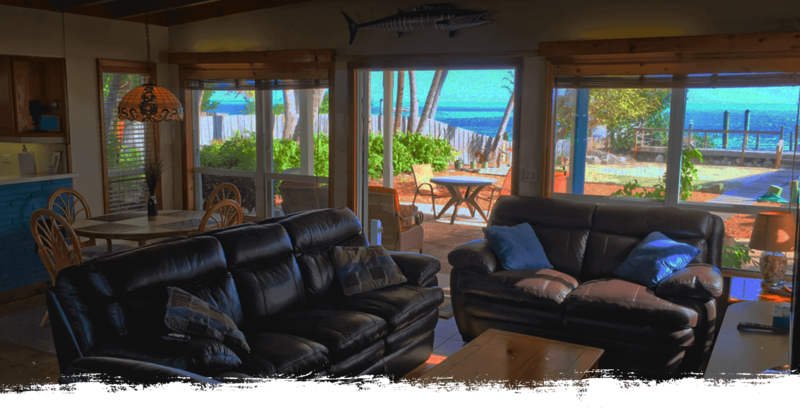 We have various lodging options including motel rooms, rentals houses, and house boats right on the beautiful Atlantic ocean! 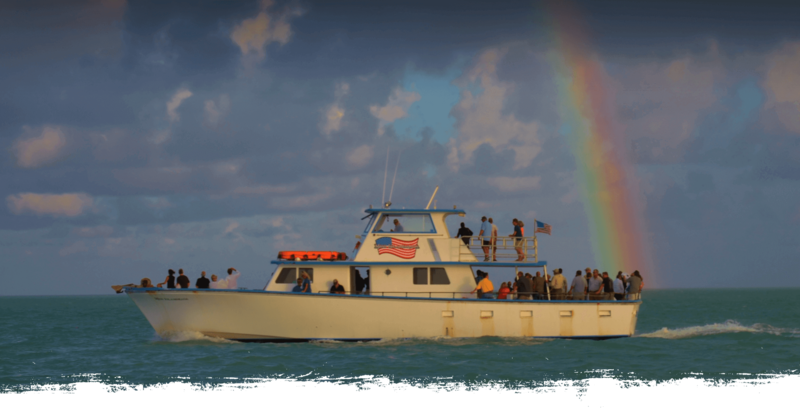 Everglades National Park is just a few minutes away from Bud N' Mary's dock. 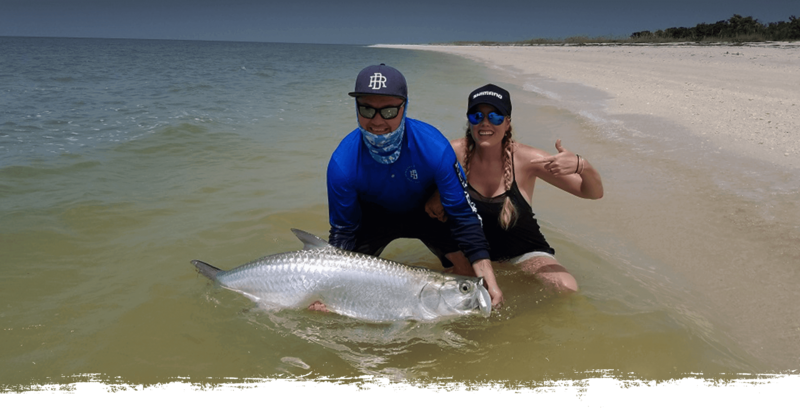 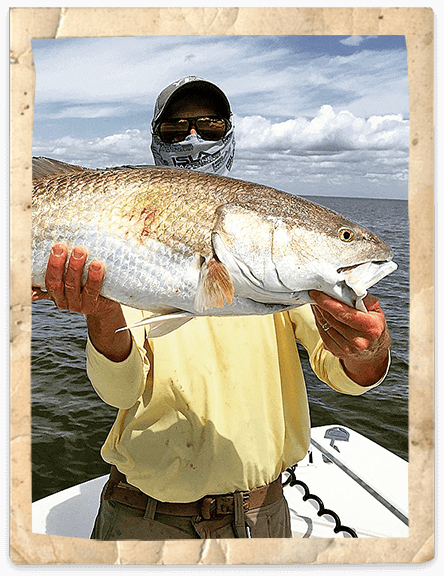 Come experience some of the best fishing for snook, redfish, tarpon, bonefish, and more! 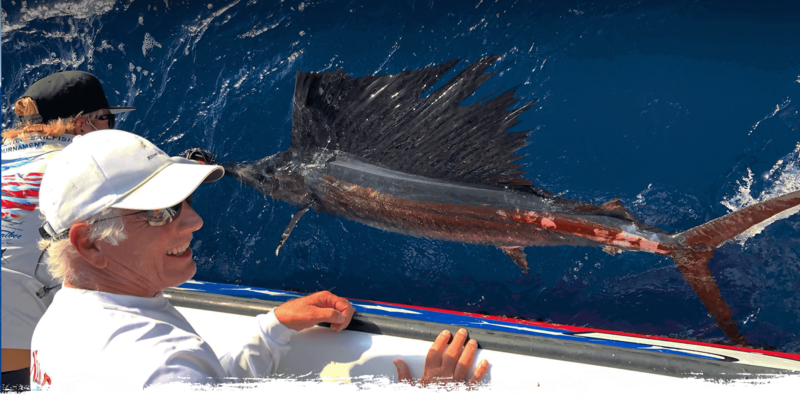 Fish for the hard fighting and acrobatic Sailfish! 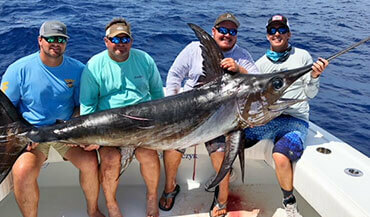 Daytime Swordfishing was discovered off the shores of Islamorada! 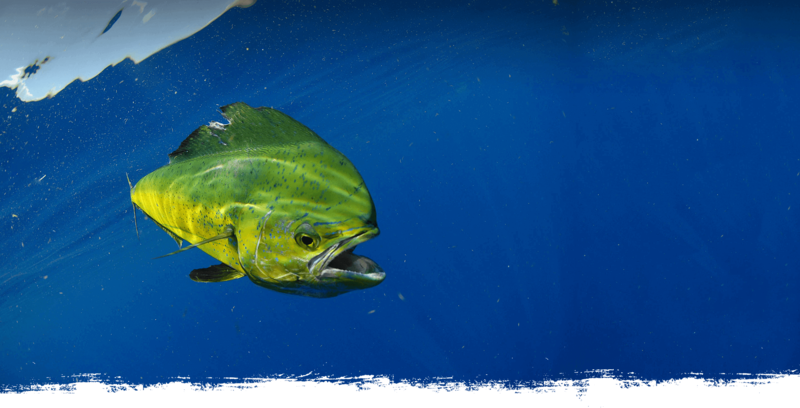 Islamorada is home to some of the best tarpon fishing in the world! 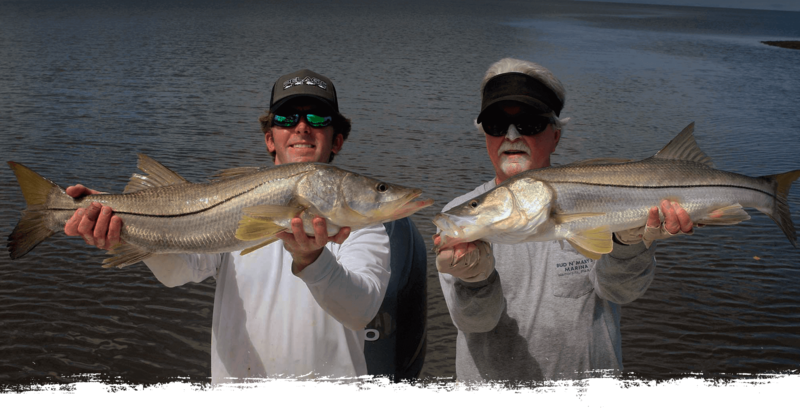 Come experience our near year round fishery. 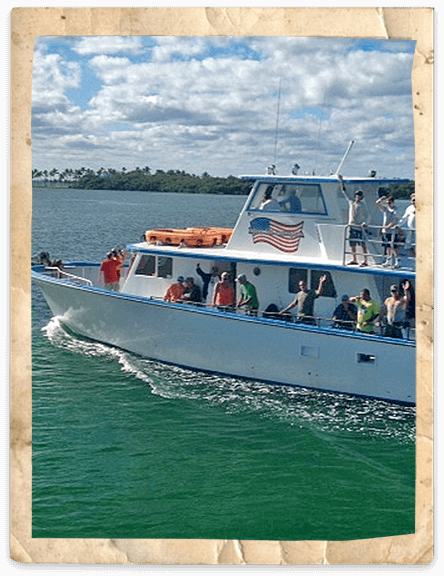 The Miss Islamorada is one of the only full day party fishing boats in Islamorada. 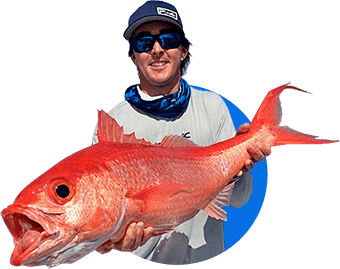 Fish for yellowtail, mutton snapper, grouper, kingfish, and more! 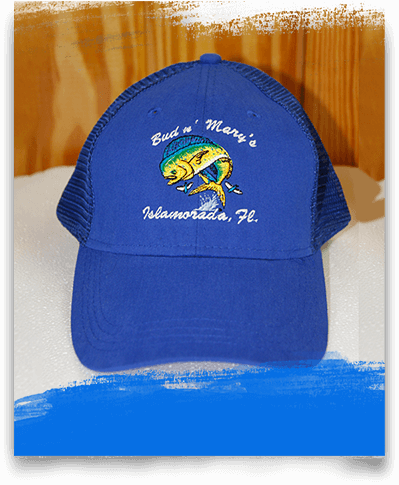 Bud N’ Mary’s is a world famous Islamorada Fishing marina, located in the heart of the beautiful Florida Keys. 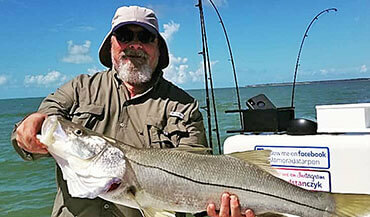 All the catch reports both offshore and backcountry around Islamorada and the Florida Keys. 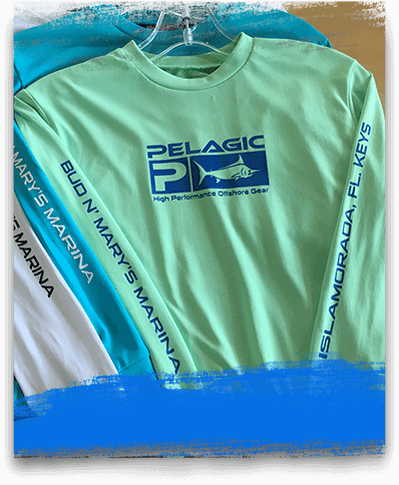 The Bud N’ Mary’s Outfitters store has everything you need! 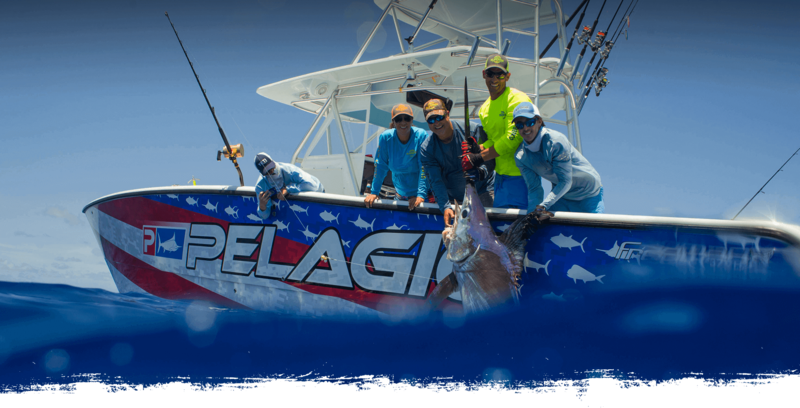 We have the largest selection of<br> PELAGIC GEAR in the Keys, YETI Coolers, custom COLUMBIA GEAR, and XTRATUF BOOTS.